Turmeric is a common kitchen spice that contains compounds with clinically-proven health benefits. Turmeric is an Ayurvedic spice that has its roots traced back to India. For the past 5000 years, it has been revered as a healing spice – and for good reason. This ancient Indian spice is packed with a compound known as curcumin – which is what gives it its ridiculously bright golden color. Research trials have discovered that curcumin has strong anti-inflammatory and anti-carcinogenic properties. (1) In today’s world, it’s not a bad idea to protect ourselves. We are pretty much surrounded by toxins that promote disease and/or cancer. They can range from chemicals in our beauty products, to plastics, or even our food. Thankfully, our bodies have a wonderful way of protecting themselves (thank you liver), but giving them a nutrient boost is never a bad idea. Adding turmeric to your diet is easy! Try making homemade turmeric tonic! I’m not going to lie, is insanely good. It’s a combination of fresh and dried spices that create a powerhouse paste that’s packed with antioxidants. Definitely worth a try! Other easy ways to use turmeric is to add it to stir fries or smoothies. 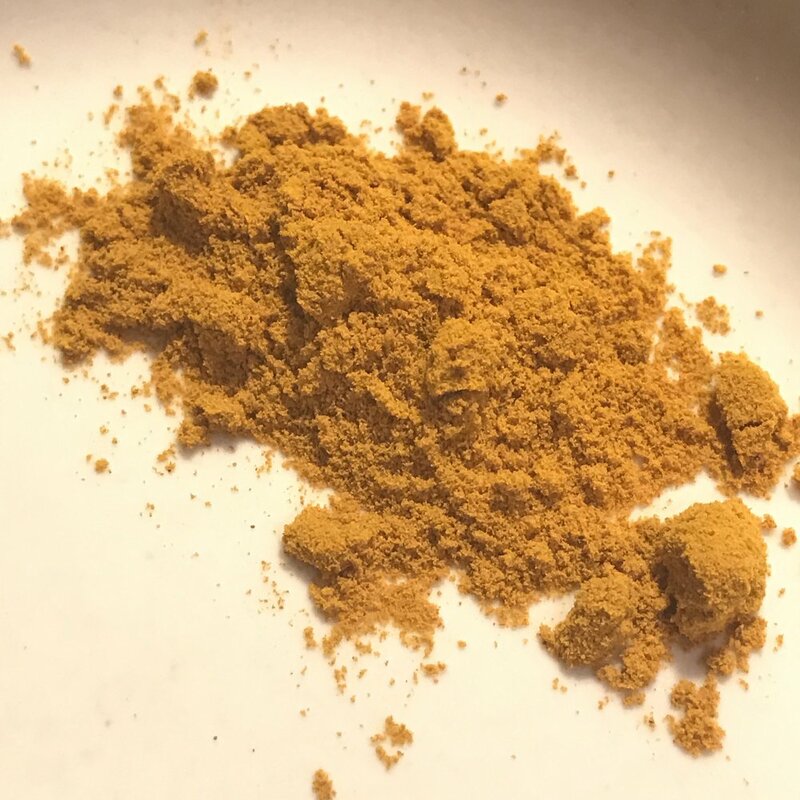 Curry powder typically has a base of turmeric, which is why it’s yellow. Here are 19 amazing turmeric recipes from The Kitchn.